This was Ventnor’s first playing experience of one of the newly introduced second teams of some of the bigger clubs in Hampshire. These second teams have to play with their own registered players, as part of Hampshire’s experimental new league structure. 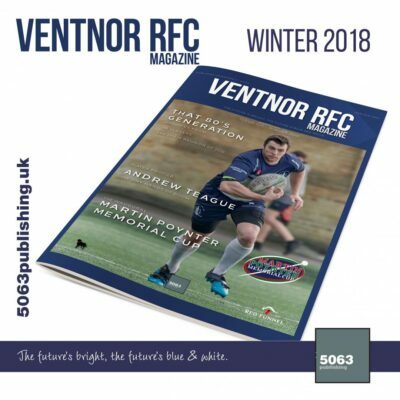 Despite a large number of players unavailable for selection and travelling with a bare 15, Ventnor gained a bonus point win over at the Southampton based club. The start of the game came with some good phases of rugby at points by Ventnor but they were unable to settle into a rhythm. Trojans made a strong break and looked like they were going to put the first points of the game on the board. However, winger Ben Atkins was able to track across the field to make the tackle allowing Ventnor to steal the ball back. Soon though, Ventnor were able to put points on the board, with Calvin Edwards. Some good displays of rugby followed and a second try was scored again by Calvin Edwards. The kick was put wide making the score 0-10. 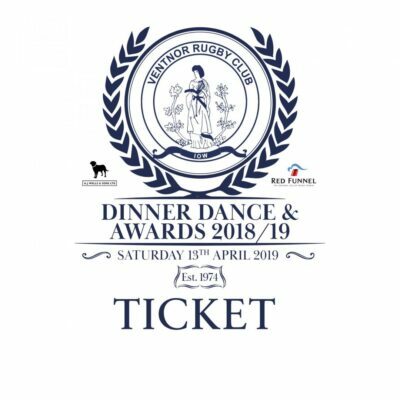 Ventnor would put more points on the board straight from kick-off, with some excellent running lines and quick hands leading to James Green being able to pop the ball to Sam Lines to score under the posts. The kick was successful in making the score 0-17 going in at the half. Ventnor carried on their strong display, but wet conditions slowed the game up with scrums taking time from the game. Approximately 15 minutes into the half, captain Sam Dawson was able to break away and cross the line to score Ventnor’s fourth try. The kick was successful putting the score at 0-24. 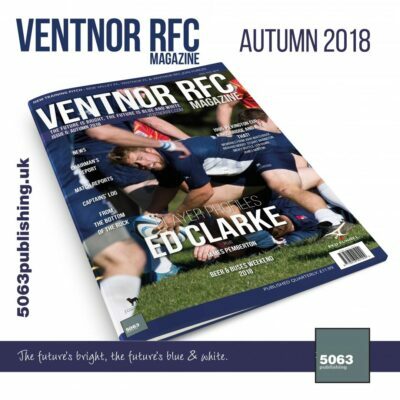 Ten minutes later Calvin Edwards completed his hat-trick scoring Ventnor’s fifth try. The kick was unsuccessful, making the score 0-29. Ventnor then had Trojans knocking at the door, as by no means were they ready to roll over and give up. The more experienced pack looked to utilise mauls to their advantage. Ventnor defended well, but did give up penalties meaning they were unable to get out of their own half. With 8 minutes of the game left Ventnor went down to 14 men, after Sam Lines received a yellow card for batting the ball down off a Trojans pass while trying to intercept it. Trojans were soon able to capitalise on their extra man and scored their first and only try of the game. They were unable to convert the kick, making the score 5-29 as the game came to a close. There were some real positives to take away from this game especially with many players stepping up and playing out of position. Team: Pratt, Jones, Keyes, Green, Savill, Edwards, Hill, Colson, Blake, Lines, Turner, Dawson, Urbonas, Atkins, Blow. 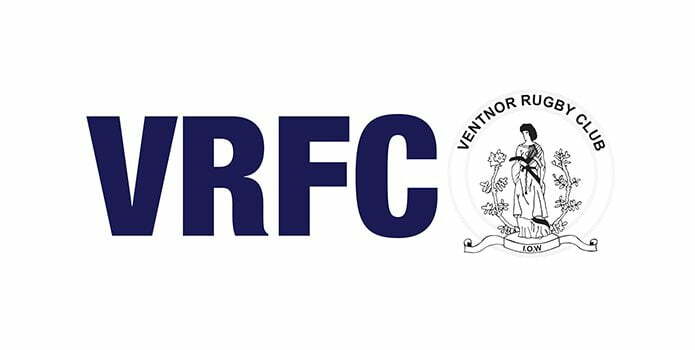 Ventnor now head into their first cup game of the season against Cranleigh, with a 2pm KO on Saturday at Watcombe Bottom. Images from this game will appear in the Autumn edition of the Ventnor RFC Magazine and the Autumn 2018 edition of the Isle of Wight Rugby Magazine.